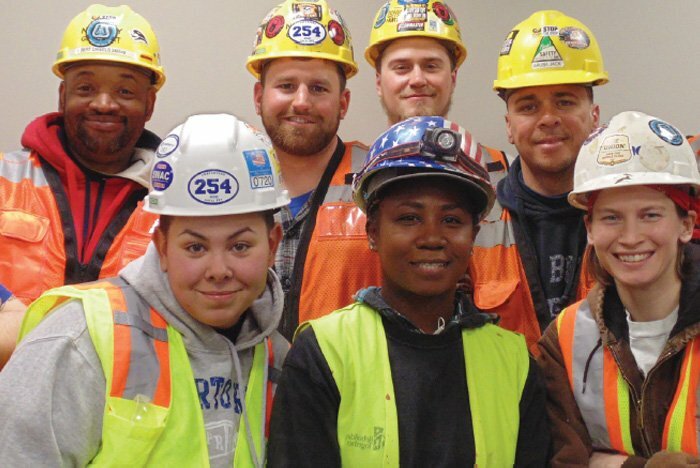 The construction industry is a well-known haven for companies who misclassify their workers, don't pay taxes and ignore laws aimed at ensuring safe job sites and protecting workers from exploitation. The truth is, tax fraud not only hurts union workers – it hurts communities, too. To put things in perspective, construction industry tax fraud costs taxpayers over $80 per second, resulting in up to $2.6 billion lost every year. To highlight tax cheats in the construction industry, the United Brotherhood of Carpenters and the Keystone Mountain Lakes Regional Council of Carpenters be holding a Tax Fraud Day of Action on Monday, April 15 in various states, including Pennsylvania, New Jersey, New York, Washington D.C., Massachusetts, Virginia and West Virginia.